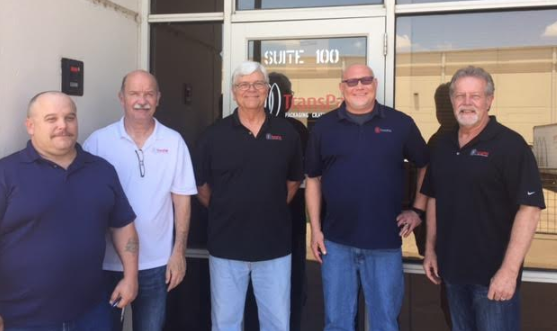 San Jose, CA (May 29, 2018) TransPak, a leading provider of packaging, crating, logistics, and design since 1952, joined our fellow American team members in celebrating the Memorial Day Weekend. In many parts of the U.S., Memorial Day marks the unofficial beginning of summer and we do welcome the change of season. 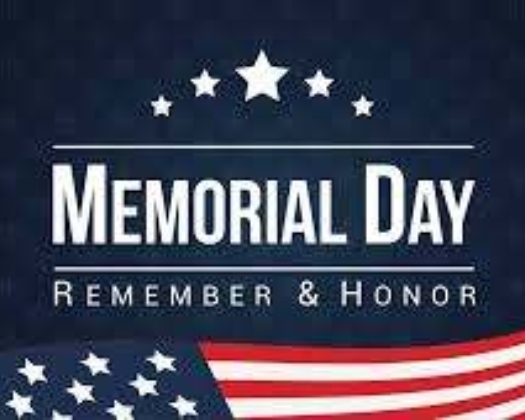 However, on this day, we notably honor the men and women who served our country and gave the ultimate sacrifice, their lives, in this service. Originally known as Decoration Day, this occasion began following our Civil War as we mended and reknit our nation. It became an official U.S. national holiday in 1971, claiming the name Memorial Day to honor those who died in service. Many of our team members are veterans, and we are appreciative and proud of their dedication, service, and for putting their lives on the line. We hope all enjoy the summer months to come and enjoyed a BBQ and time outdoors this past weekend. We are also grateful to the men and women who perished in upholding our country's ideals and honored them this past Memorial Day. Founded in 1952, TransPak is a worldwide leader of packaging, crating, logistics and design. A key partner to leading technology companies in the semiconductor, aerospace, medical equipment, security, and solar industries, TransPak offers its customers a comprehensive range of services. Headquartered in California’s Silicon Valley, the company has over two dozen offices around the globe, over 1.5M facility sq foot, and over 2,000 team members. To learn more please visit www.transpak.com.